We all seem to have our tendencies that set us apart from others. We all know that there are certain times that we want to have things a certain way. And when we do not get those things the way that we like it we will likely complain about it, and when we do so we may say that the reason we are reacting accordingly is because of our “OCD.” However, for many of us, it is not due to Obsessive Compulsive Disorder (OCD), but, rather, it is due to us simply liking something a certain way. We all our preferences and desires for things to be done a certain way, but that does not mean that we suffer from OCD. And for those who do actually agonize because of it, to make light of this struggle by making one’s particularity in line with OCD can be quite hurtful to the one who truly has it. So, in order for us to avoid ignorance we must ensure that we are the sort of people who have a working and true definition of what this disorder is. A working Obsessive Compulsive Disorder definition is that it is an ailment of unease that manifests itself in its sufferers will display obsessions that lead to compulsions. An obsession is an oft repeated, unwelcome thought, inkling or feeling. And a compulsion is an action that is done continually. Now, we all know that we have tendencies towards recurring thoughts that consume our thinking. And we also have actions and behaviors that we consistently repeat. However, for must of us these thoughts and behaviors do not impact or affect our daily lives. Yet, for the person with OCD these habitual thoughts and actions negatively disturb their lives. 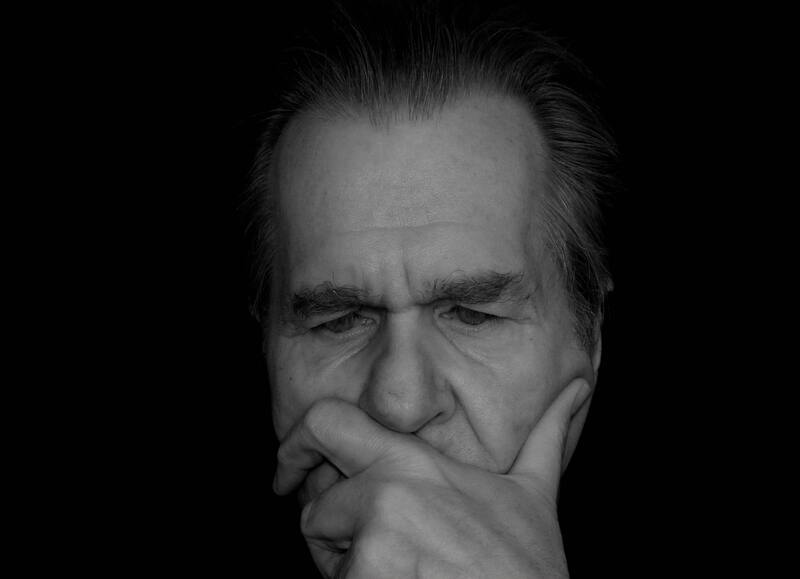 Those who fight with OCD deal with thoughts that simply will not depart and deal with habits that are tenacious and undesired, and if they are not done, then great consternation comes about in the person who has OCD. So, as previously written, to chalk up our tendencies to OCD when we do not have OCD is to make light of those who do have it, and it belittles their struggle. If we suspect that we or a loved one may have OCD, we must look for Obsessive Compulsive Disorder symptoms. As we attempt to observe any possible symptoms we must be constantly aware that obsessions lead to compulsions and compulsions are the by-product of obsessions. One common obsession is the dread over germs and/or the concern over getting dirty. And with this obsession comes the compulsion of frequently washing one’s hands or body several times in a row. This can also lead to one’s refusal to touch doorknobs, use any sort of public restroom, or even shake another person’s hand. 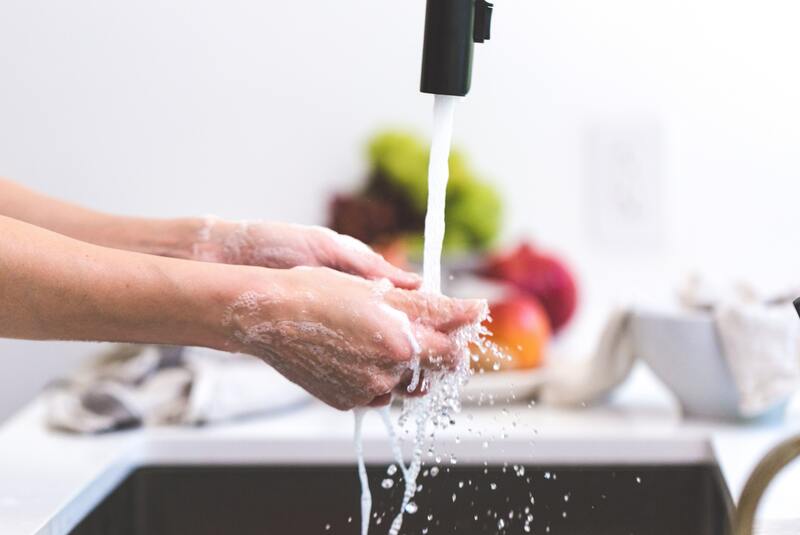 This may cause a person to carry around an inordinate amount of hand sanitizer that he or she may constantly use after touching something that he or she has not cleaned himself or herself. Another symptom is the overwhelming desire of wanting everything to be in a particular order. This is not an instance where we have all been taught that there is a place for everything and everything in its place or putting things back where they belong. Rather, this is where all labels on canned or jarred food must face a certain direction. The colors of labels have to put in a certain order. The sizes of items have to be put in order. And if these desired orders are not maintained, then the one suffering with OCD will be in a state of dismay. The belief that a number is either good or bad is a symptom of obsession. And when someone is held by this sort of thing, then it can affect the way that he or she acts. He or she may count how many cups are on a shelf and have to relocate any number of cups so as to avoid the evil number or ensure that the good number is met. It can impact where someone goes because said location may be the evil or good number of miles or steps away. So, he or she may look to avoid or embrace the location simply based on this number’s perceived morality. There are many more other symptoms of true OCD. Again, these signs and symptoms show an ailment that can be greatly debilitating to the man or woman that struggles with this. Thus, we must be ever mindful of the hurt that can be caused when we may so carelessly say that our preferences are due to OCD when we do not have OCD. Can I Perform Cognitive Behavioral Therapy on Myself?